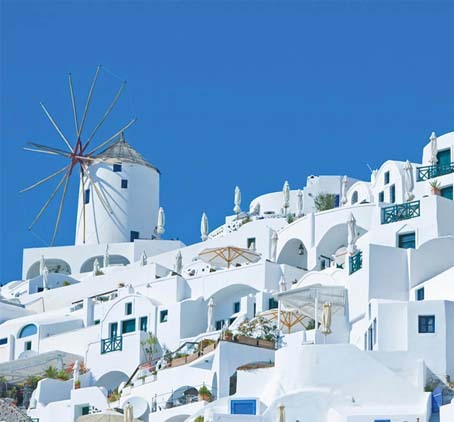 Visit the Mediterranean and Scandinavia in early summer. A voyage full of surprises! After sailing through the balmy Mediterranean, the ship head north to visit five Nordic countries and the stunning St Petersburg during the season of the midnight sun. 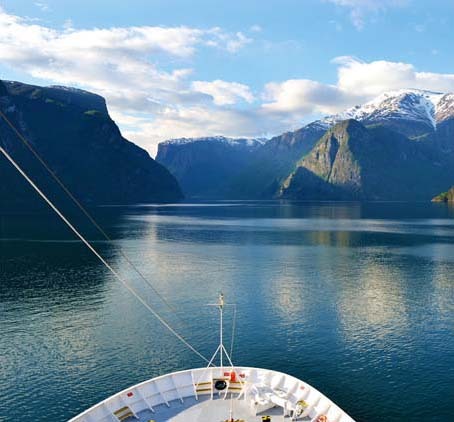 Cruise the magnificent Norwegian fjords on this journey of a lifetime. This is the perfect time of year to take in the breathtaking sights across both Southern and Northern Europe. Early summer is the ideal time to visit Europe, with its cool summer breezes, low humidity, and midnight sun.Enjoy the long summer days and lush greenery of a continent in bloom. The Norwegian word 'fjord' means inlet. During this cruise, you will be able to see with your own eyes the impressive scale of Norway's fjords, which were carved out of the earth by glaciers over thousands of years. Visit Sognefjord, one of the three largest fjords in the world. After the Norwegian fjords, the ship will head to Reykjavik and sail through the Arctic Circle towards North America. Enjoy the stunning scenery of sheer cliff faces and snow-tipped mountains from the unique vantage point of a ship. 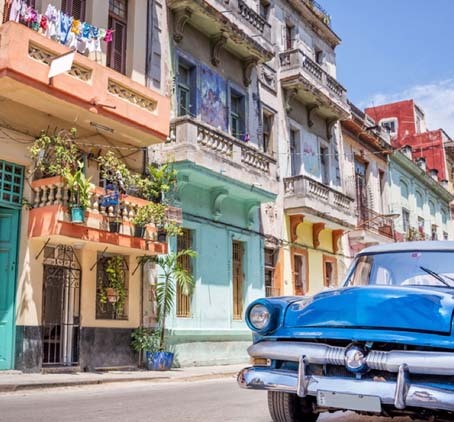 Visit Cuba now to enjoy its incredible music and culture. The 98th voyage is one of few voyages that visits both the United States of America and Cuba in one trip. This would have been impossible a few years ago! Visit dynamic cities in South and Central America on this voyage. You will even have a chance to learn some Spanish on board.